The aim of the Digital Humanities Project GWonline, the Bibliography and Filmography on Gender and War since 1600 is to collect and organize secondary literature; women’s autobiographies; films; and websites with online collections of primary sources. The project goal is to make these resources available to the broader public. Alongside full text searching, the project enables users to search bibliographical information through multiple entry points: author, publication date, collection, major wars, keywords or Oxford Handbook chapters. Furthermore, the website allows users to download full lists of included secondary literature, autobiographies, films and websites as RTF files. The literature search screens are equipped with an OPEN URL feature that allows users to check whether articles, books etc. are available in their local libraries. An OPEN URL is a standardized link that carries citation information. When a user clicks on this link, the information it contains is sent to a library’s URL Resolver (aka link server). The open URL resolver then looks through the library’s subscriptions to determine if your institution has purchased the full text of the resource and where it can be found. 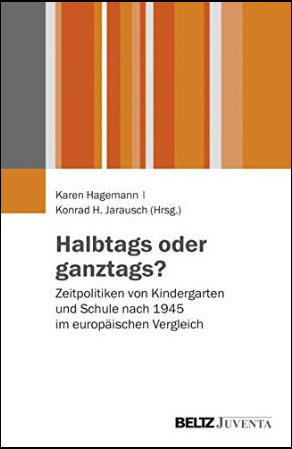 The project is connected to the Oxford Handbook on Gender and War since 1600 edited by Karen Hagemann (General Editor), Stefan Dudink and Sonya Rose (Oxford and New York: Oxford University Press 2018). The Oxford Handbook is a reference work of thirty-two essays jointly written by specialist in the history of military and war and experts in gender and women’s history. The collection, covering the period from the Thirty Years War to the Wars of Globalization, investigates how gender, an amalgam of ideals and practices that give meaning to and socially differentiate male and female, contributed to the shaping of warfare and related to it the military and was at the same time transformed by them. 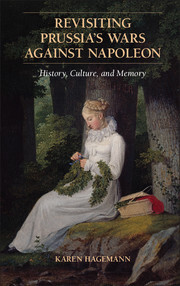 The essays explore this question by focusing on themes such as the cultural representations of military and war; war mobilization of and war support by society; war experiences on the homefronts and battlefronts; gendered war violence; military service and citizenship; war demobilization, postwar societies and memories; or the attempts to regulate and tame warfare and prevent new wars. 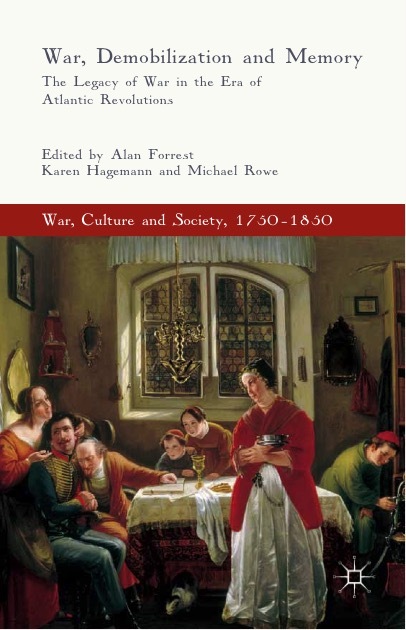 The volume covers chronologically the major periods in the development of warfare since the seventeenth century. While its main geographical focus is on Europe and the Americas, this history has to include the long-term processes of colonization and empire-building originating from sixteenth-century Europe, and their aftermath in the Americas, Asia, Africa and Australia. Thus the handbook allows for both, temporal comparisons that explore continuities and changes in a long-term perspective, and regional comparisons as well as an assessment of transnational influences on the entangled relationships between and among gender, warfare and military culture. To report errors on this website or for general comments, please contact Mattis Hennings at mattishennings@gmail.com.